The Development CAFÉ is an international independent Research and Development NGO with offices in Kenya, Zambia, India, Indonesia and a liaison office in Canada. 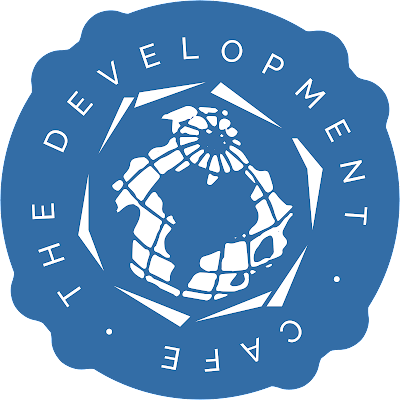 DevCAFE serves as a platform for connecting grassroots and policy and as a network of development professionals. It operates under three key pillars R4D, Innovation and Capacity Development. Proficient computer skills, including Microsoft Office Suite (Word, PowerPoint, and Excel). Interested applicants should submit a CV and a motivation letter to hr@dev-café.org with subject: Application for admin officer-DevCAFE Indonesia. In motivation letter please also state your start date.